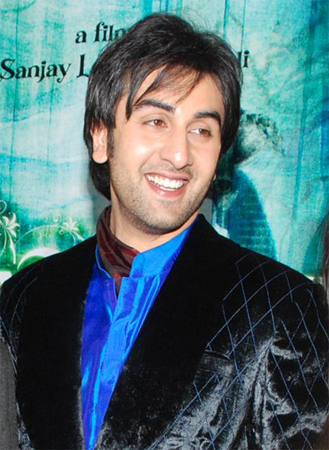 Bollywood star Ranbir Kapoor is appointed brand ambassador of Nissan in India! said Kiminobu Tokuyama, said CEO and Nissan Motor India Pvt Ltd.
On the occasion, the 28-year-old actor unveiled Nissan’s first India-made car, Micra. 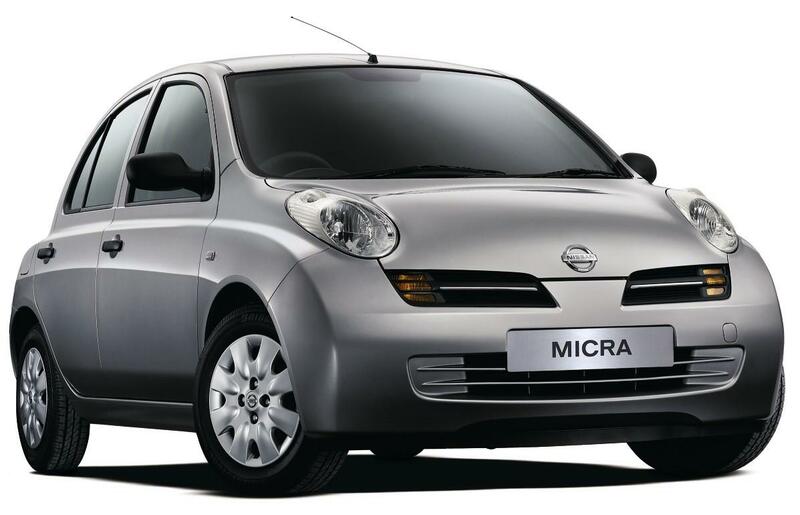 On the day of his appointment, Kapoor introduced the Nissan Micra. “Micra is a perfect car, especially for Mumbai’s roads. I hope we will continue with this partnership for a long time and really do good for the consumers, the brand and for myself,” he said. “Micra, the delivery of which would start from the next month has already seen 400 bookings,” Hover Automotive India Vice-President (Operations) Abhijeet Pandit said.